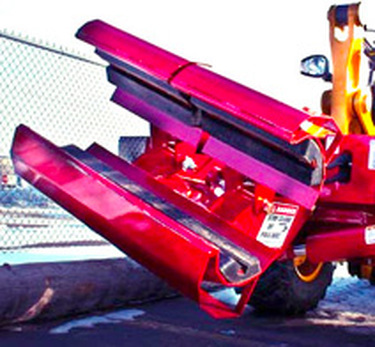 EZ SPOT UR grapple attachments and material handling attachments are fantastic tools for expert operators. Do you have a unique job or items you need a special tool to perform? 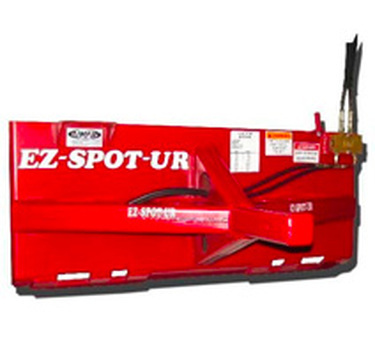 EZ-SPOTUR probably has the Skid Steer Grapple attachment for you. 1. You're going to want to have an idea of the EZ SPOT UR tools you're thinking you're in need of. Have a look at the selection of tools that are available by clicking on the "Tools" tab. 2. Once you have a pretty firm idea of the tools you'll need, view the EZ SPOT UR bases that the tools can attach to. Just click on the Bases tab and put the ultimate EZ SPOT UR Skid Steer grapple attachment together. Still not sure? Open a chat, give us a call or ask a question directly on the product. 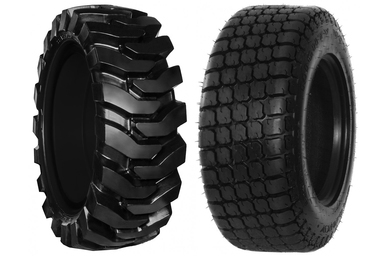 We're always here to help you find the right Skid Steer Solution.